The winner takes all in the Belly Flop Contest! The biggest splash, the reddest belly and loudest audience cheers all determine who wins bragging rights and the grand prize for the Best Flop. 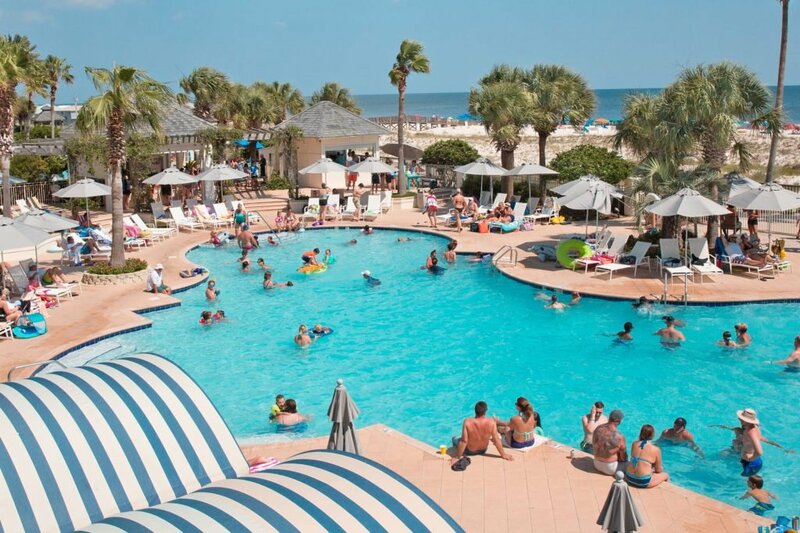 Show no fear and come compete at the Clubhouse Pool or get a front-row seat to The Beach Club Resort and Spa’s Belly Flop Contest. Laugh historically as guests compete in the only game where everyone loses, even the winner!